AWA is now accepting applications to become part of Crew! 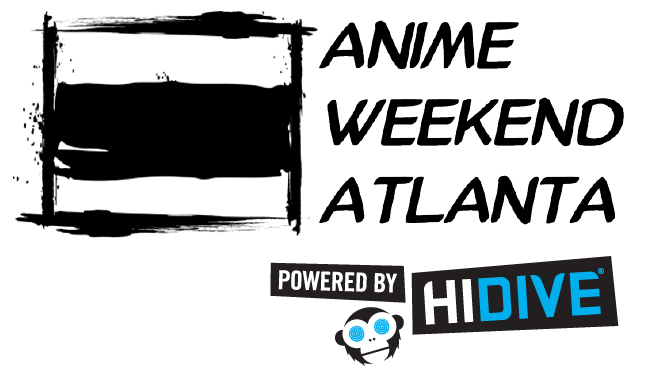 Not only do you get to join a huge family of otaku who share your love and interest in anime, and get a back stage view of the show, volunteers get other great perks too! Hours worked are based on previous years. Hours worked this year qualify you for incentives and benefits for the following year. Learn More About Joining Our Crew!